“My daughter is always excited for camp to get here. She goes to the lake for her summer session and enjoys Purdy for spring and fall. Thanks for all you do.” - Stacy A. Change a Life. Sponsor a Camper. 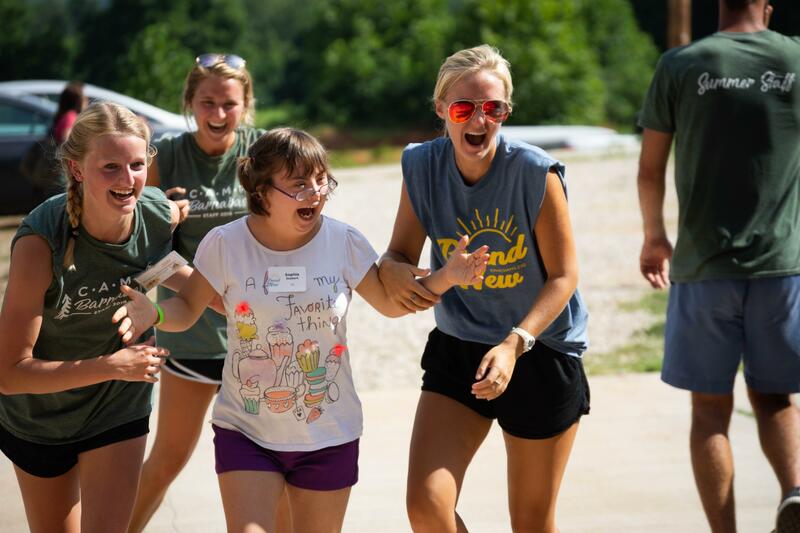 One week at Camp Barnabas can change a child’s life forever. 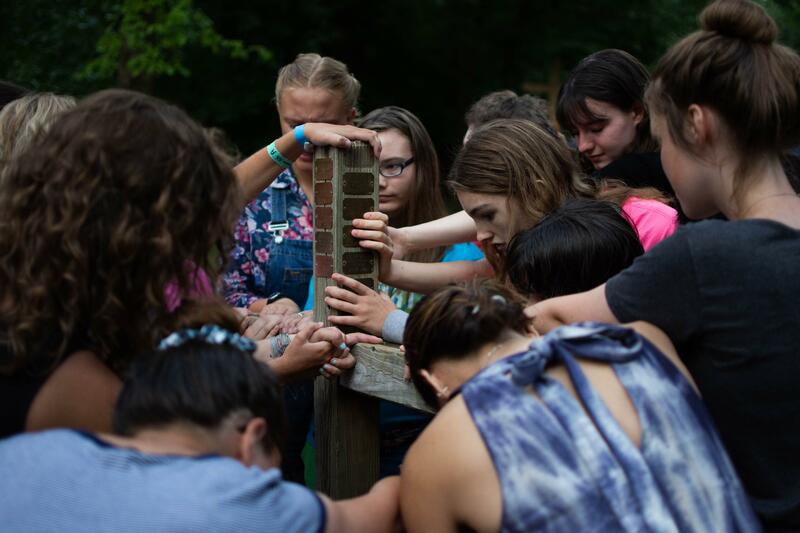 However, more than half of our campers rely on scholarship assistance in order to come to camp. 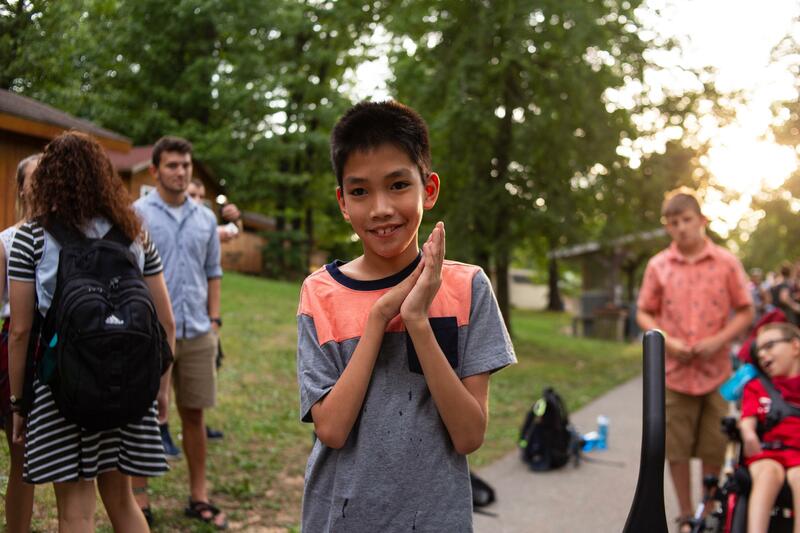 We never want to turn a camper away because of financial limitations. Your tax-deductible gift of $775 can help create a lasting change for those with special needs and chronic illnesses. Thank you so much for your interest in hosting a fundraising activity in support of Barnabas! 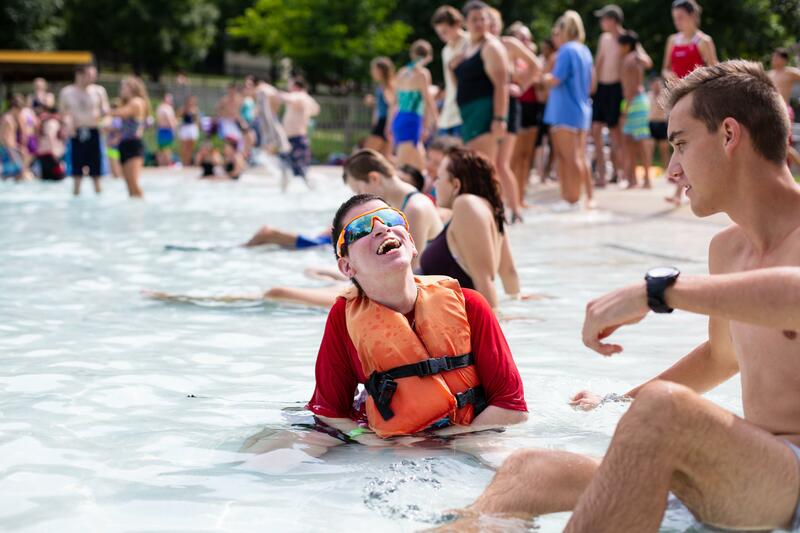 Events such as yours are important in our efforts to raise funds and spread awareness about our mission to change lives through disability ministry. Prior to planning your event, please review these guidelines for all third party fundraising events. For more information please contact Melissa Pardeck at [email protected]. 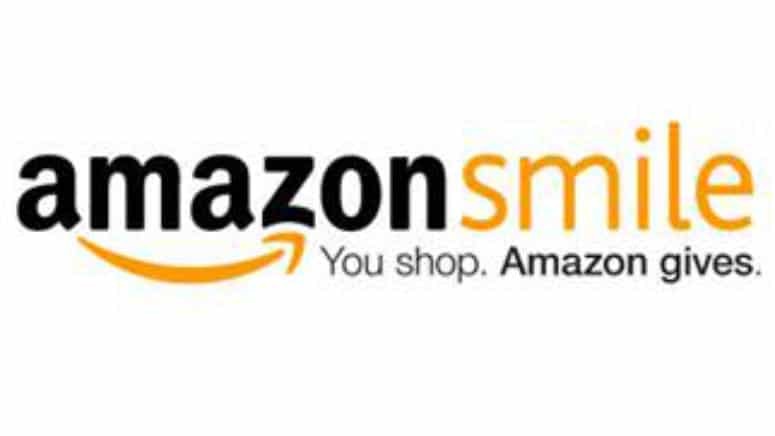 Amazon will donate 0.5% of the price of your eligible AmazonSmile purchases to Camp Barnabas. On your desktop computer, visit smile.amazon.com and select Barnabas Foundation Inc. as your chosen charity! This is a quick and easy way to show your support. Start shopping today! Some people’s legacies are written on monuments. Yours can be written on lives. You can provide now for a future gift to Barnabas Foundation, Inc. by including a bequest provision in your will or trust. Your will or trust directs assets to your heirs and can direct a bequest to the Barnabas Foundation, Inc. Contact Krystal Simon to learn how confidential, personal financial planning can help you achieve your goals while helping to sustain our life-changing mission. • You can change your bequest if your circumstances change. • You can direct your bequest to a particular purpose (be sure to check with Barnabas Foundation, Inc. to make sure your gift can be used as intended). • You can have the satisfaction of knowing your bequest will support Barnabas Foundation, Inc. in the way you intended when you are gone. Make a life changing gift, the gift of summer camp, by honoring the life of a friend, colleague, or loved one who has passed away. We will let the family know a donation has been made in their memory. These gifts can be made at the time of death, on a specific date like their birthday, or the anniversary of their death.